If you’re a John Green fan who has read “Looking for Alaska”, “Paper Towns”, “The fault in our stars” and “An abundance of Katherines” one too many times, you’re probably waiting for the youtube vlogger to come out with a new book and satisfy your Young Adult fiction needs. But Green has been very busy on the set of his most recent movie and posting videos on youtube to have any time left for writing. 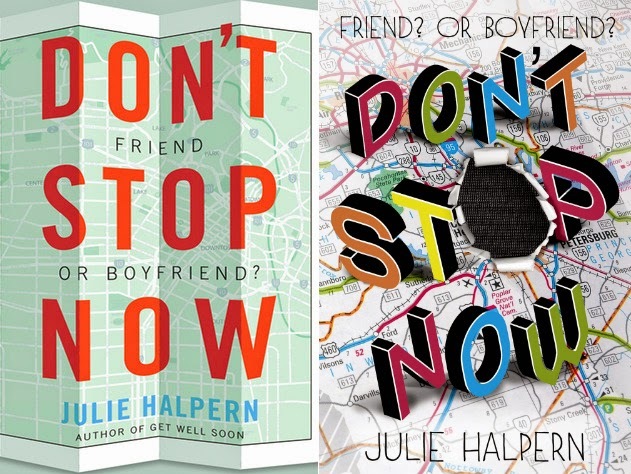 So here are 10 books that paper town fans will swoon over. Most of them have an uncomplicated plot and follow teenagers along their adventures, so they’re a fast read if you need something to flip over on your way back from school or work. Harper and her best friend, Laney, decide to go on a secret road trip to California to spread the ashes of Harper’s sister, who has just killed herself one week before graduation. The two girls are joined by Jake who insists on coming on the trip, leaving Harper and Laney to wonder how was Jake connected to June and what hid behind his bad boy, rock attitude. 3 girls that used to be best friends in middle school broke up at the same time their favorite rock band, Level3 broke up. As they all went their separate ways, Tiernan became rebellious, Summer became popular and Alice became a nerd. But when Level3 announced a reunion show that was 2000 miles away from the three girls, something out of the ordinary happened. Roza’s disappearance from Bone Gap leaves the town people unimpressed. Except Finn. He feels she didn’t just run away on a whim, and believes she has been kidnapped by a madman. Unfortunately, searches for Roza don’t manage to bring anything to light, leaving Finn even more worried. There are rumors going around high school about Alice’s behavior and how she once slept with two boys at a party. What makes matters even worse for Alice is when Brandon Fitzsimmons dies in a car accident. 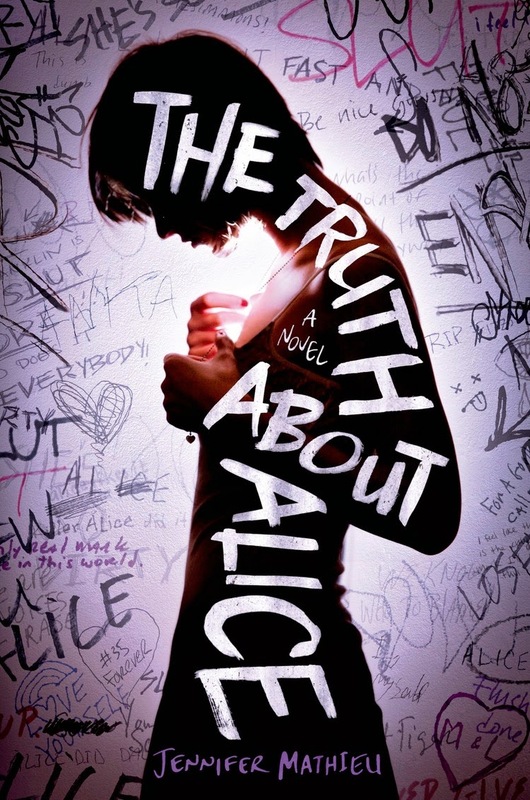 Definitely not a book for your English literature class, “The truth about Alice” is a excellent debut novel for Mathieu. What can four teenagers scattered across the country have in common? A friend. Leila and her red car appears in the lives of Hudson, Bree, Elliot and Sonia when they most need a sympathetic ear. On Leila’s departure, their lives change. But so does Leila’s. 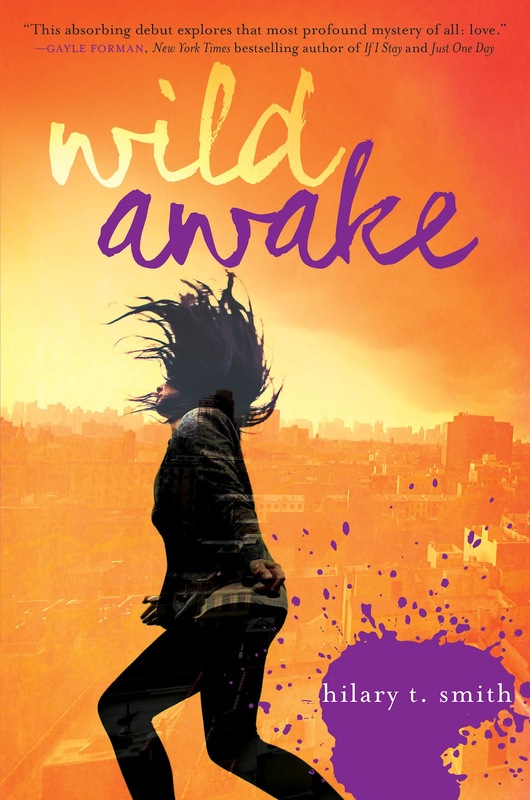 A 17 year old boy wakes up in New York’s Penn Station and has no recollection of his past. He doesn’t remember his name, where he is coming from and where he is headed. 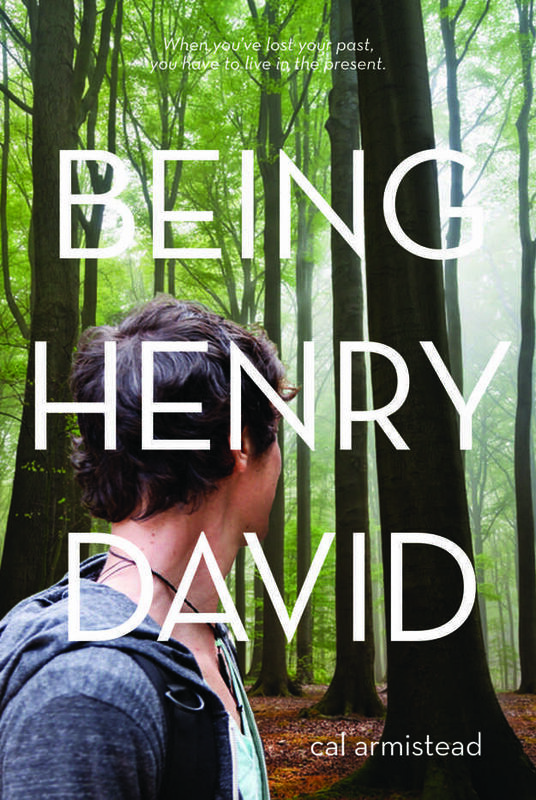 All he has on himself is a copy of Thoreau’s Walden, so he sets off to find himself and his home. 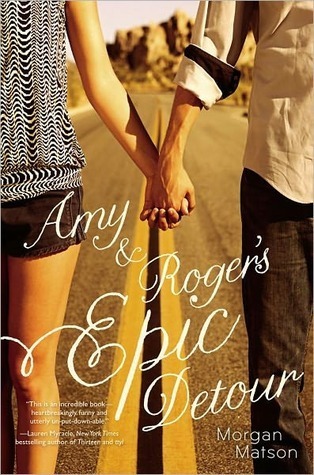 Amy has to move across the country in her summer vacation, which means driving her car from California to Connecticut. What scares her is the thought of the car accident that killed her father. This is where Roger comes in to help and support Amy. Lilian’s friend, Penny, stages her own kidnapping after dealing with an abusive boyfriend. When the police starts to ask questions around, Lil decides to take matters into her own hands and goes to Oregon to try and find Penny. She’s accompanied by BFF Josh, for whom she has more than a friendly attitude. Kiri Byrd has a peculiar summer ahead of her. Little does she know what expects her and that she’ll be almost a different person by the time autumn comes. 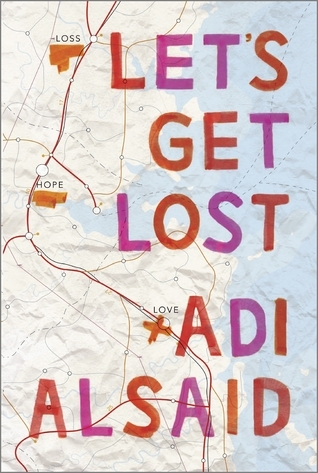 Smith’s debut book stars a seventeen year old who experiences chaos, love and madness. Things take a weird turn when Kiri receives a phone-call from a stranger who claims he knew her late sister and he has her things. This prompts Kiri to take her bike and follow the stranger’s instructions, heading to the address she received. The reality TV show “For Art’s Sake” that is being filmed at Ethan’s high school is not very popular among the students. They write a vigilante poem in English class in which they dismiss the TV show as evil and they distribute it to the students. But Luke goes over to the dark side and appears on the reality show, so it’s all up to Ethan to make things right.